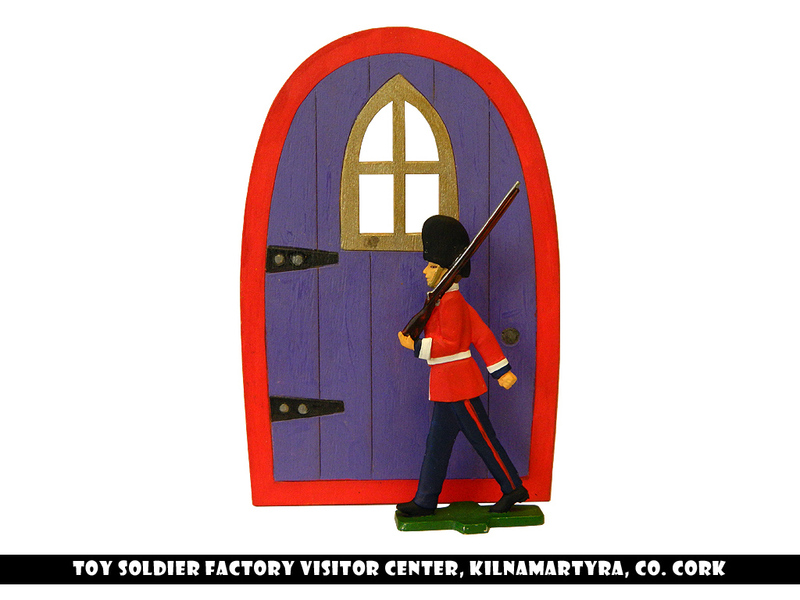 Toy Soldier Factory Visitor Center in County Cork, Ireland. 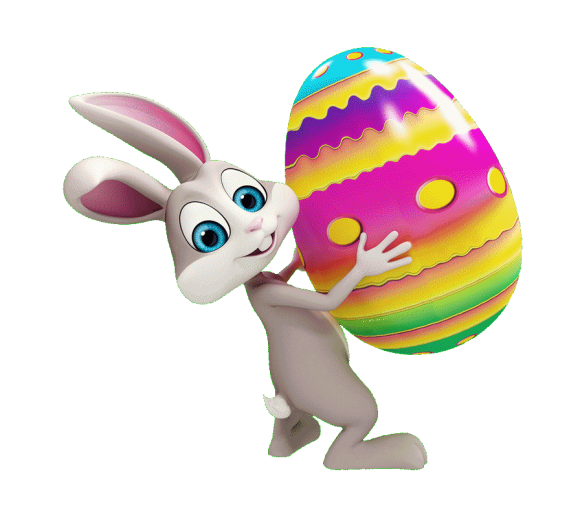 6 Easter decorations to choose from! A new way to view History! 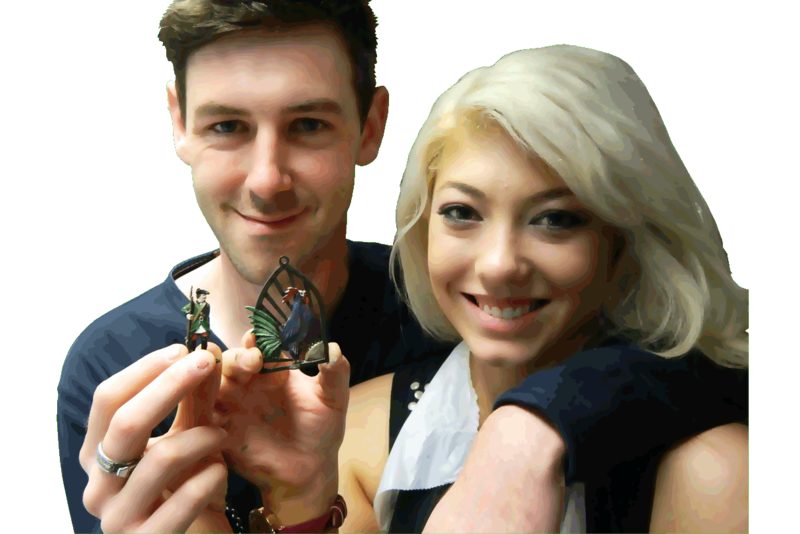 Want to buy our products directly? Go to our Prince August website. 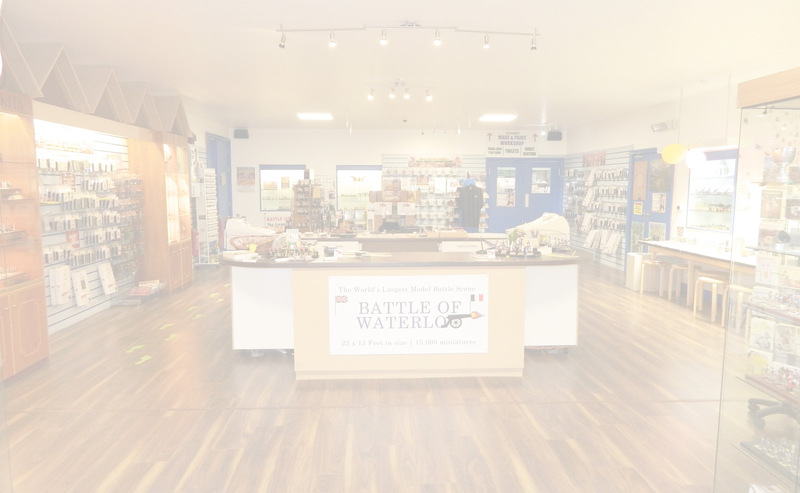 See our Battle of Waterloo exhibit, or group book casting workshops, or both. The choice is yours. 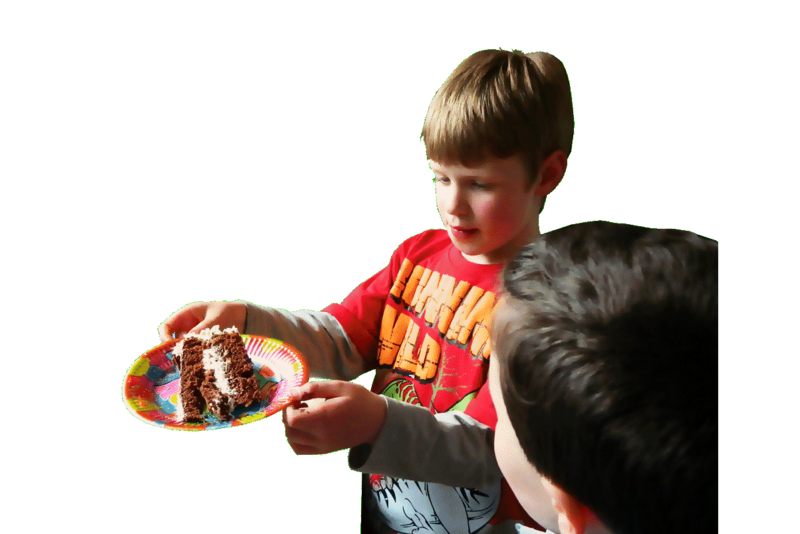 Make your special day EXTRA special with our birthday parties. 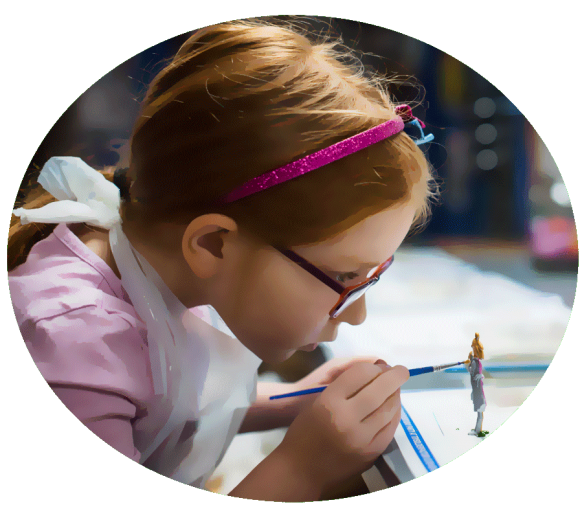 Be creative with friends and family today. 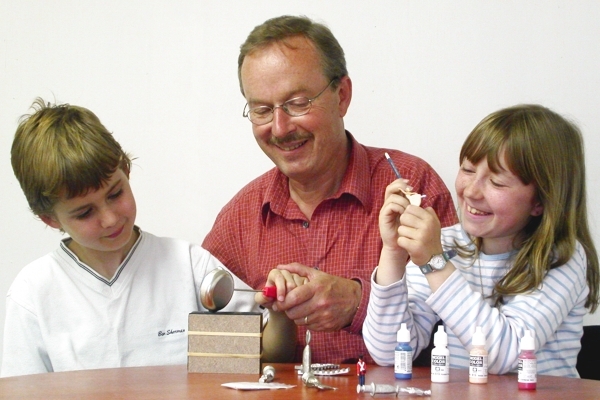 Fantastic workshops suitable for adults & children are available daily. Save 10% when prebooked online. 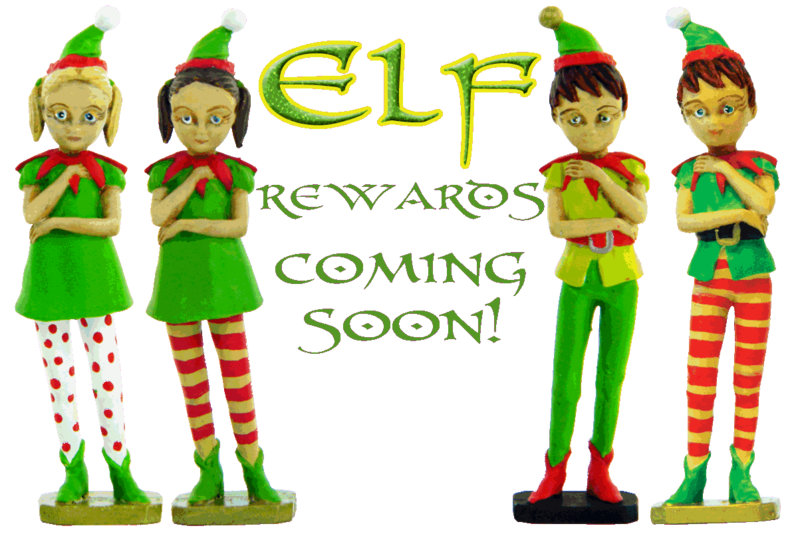 Check out our Toy Soldier Factory Blog. 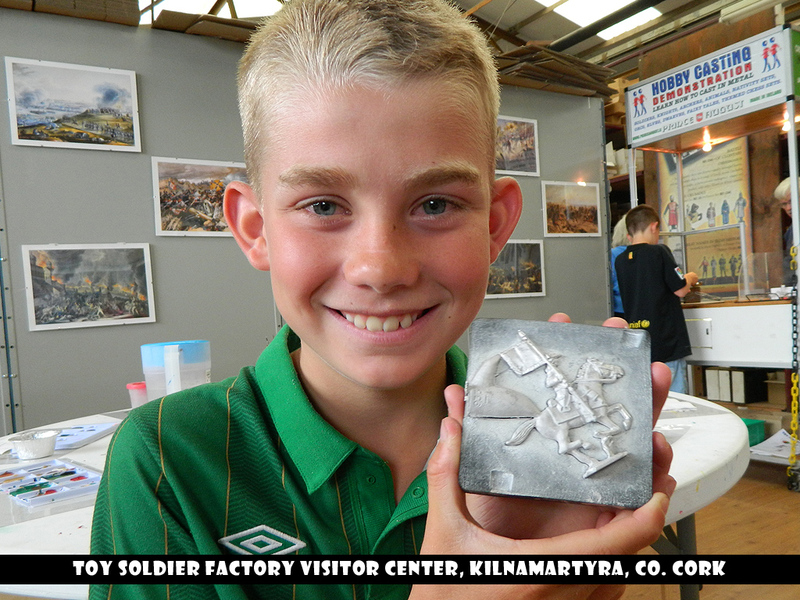 The only Toy Soldier Factory in Ireland | Europe's Largest Battle of Waterloo Exhibit | Daily Workshops available. 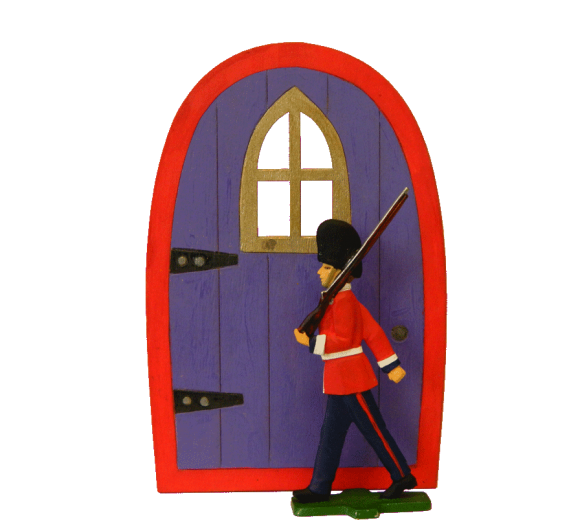 The Toy Soldier Factory will be closed for their annual Christmas holidays on Thursday 20th December at 3 pm and will reopen again on Tuesday 2nd January 2019 at 9 am. Merry Christmas and a Happy New Year Nollaig Shona agus Bliain Nua faoi Mhaise Thank you for your support over the past year. 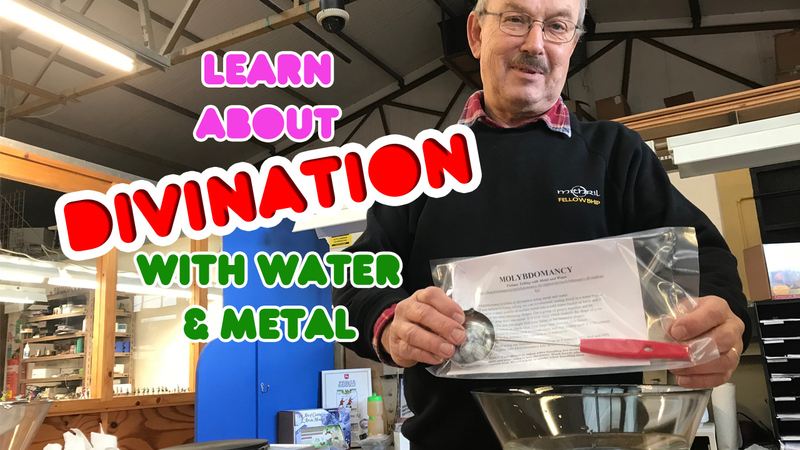 Its time to book your first workshop today and start your hobby tomorrow.